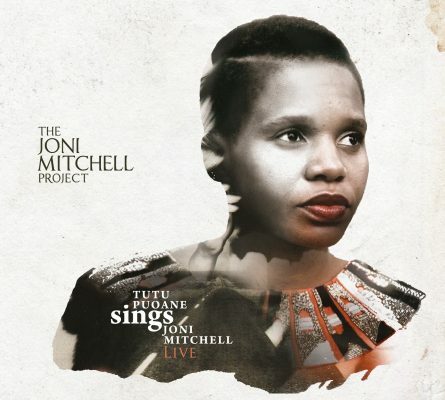 Tutu doesn’t only cover Joni’s songs, she makes them her own by using her own timbre and phrasing, and she manages to add a unique African flavor to the repertoire. The band brings its own sound to the music: the interplay between the two ladies on stage is effortless and electrifying, and the guys in the back lend their own musical voices to the tunes, without ever losing sight of the original. 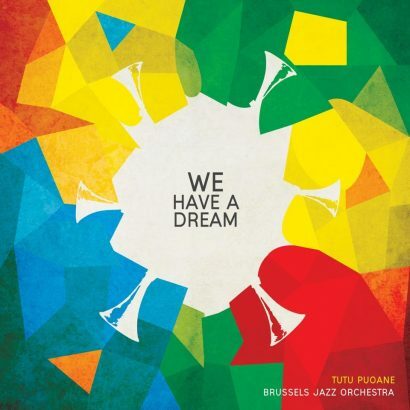 The result is a highly intuitive musical journey through an intensely beautiful repertoire. ‘Big Yellow Taxi’, ‘My Old Man’, ‘Hejira’, ‘Both Sides Now’ and many more, sung and played in a recognizable way but like you haven’t heard them before.